On 9th August 2018 one of my best friends gave birth to a healthy baby girl, Mabel Leila Steer. She came a little bit early but everyone was beyond excited to meet her! 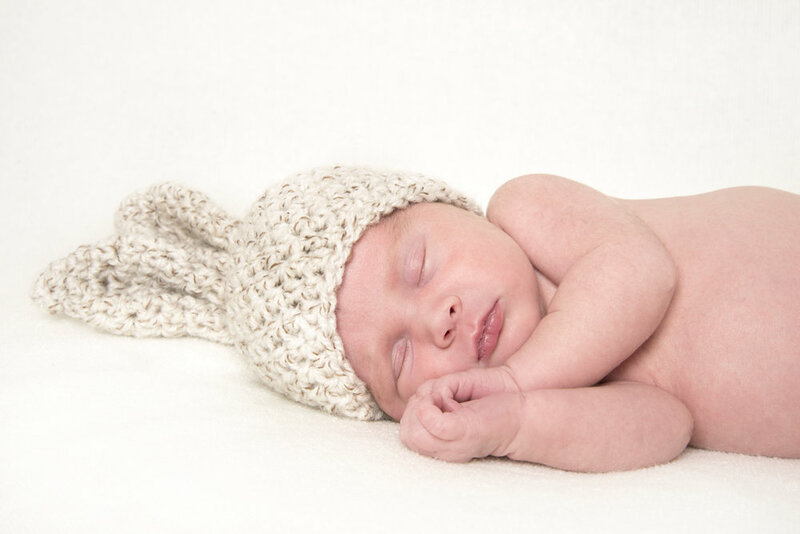 As a lifestyle photographer I do a lot of new born photoshoots but none of them have been as special as this one. When I first arrived it felt right that Mabel was there, it's like she's always been a part of their life and not a new addition. It was the most magical experience for me and also very heart-warming. It meant a lot to me that I could capture Mabel at the young age of 2 weeks and these photos will now always been some of my most favourite. I want to share them with you today as I could not be more proud of Mabel's parents and I feel so blessed to have been able to take photos of such a loved and cherished baby. I can't wait to document her life.